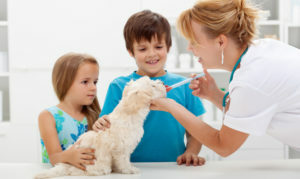 provides preventative health services for dogs and cats. 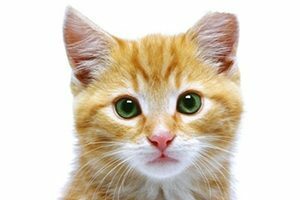 Did you know that vaccinating your pet for rabies is required by law? Have your flea and tick prevention or heart- worm prevention shipped directly to your home! 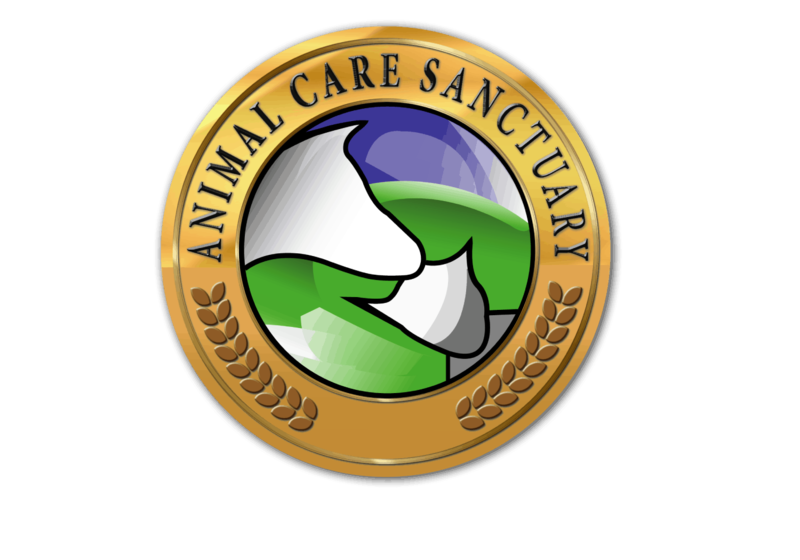 Animal Care Sanctuary is a no-kill, non- profit organization. We do not receive any government funding. Our clinic staff also provide care to over 500 sanctuary animals. We encourage all of our clients to establish a relationship with a veterinarian at a full service veterinary clinic because our services cannot and should not take the place of annual comprehensive veterinary examinations, screenings for health problems, and emergency care. 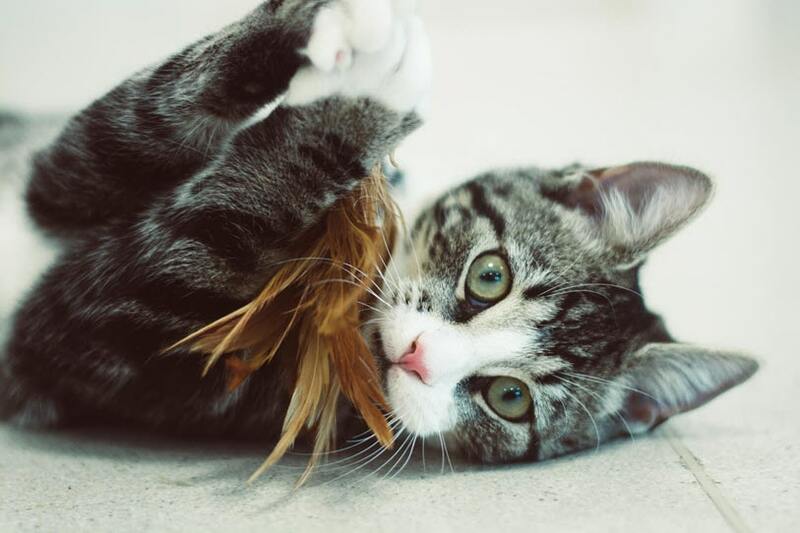 You can help fund the spay/neuter and health care of feral cats in our community! 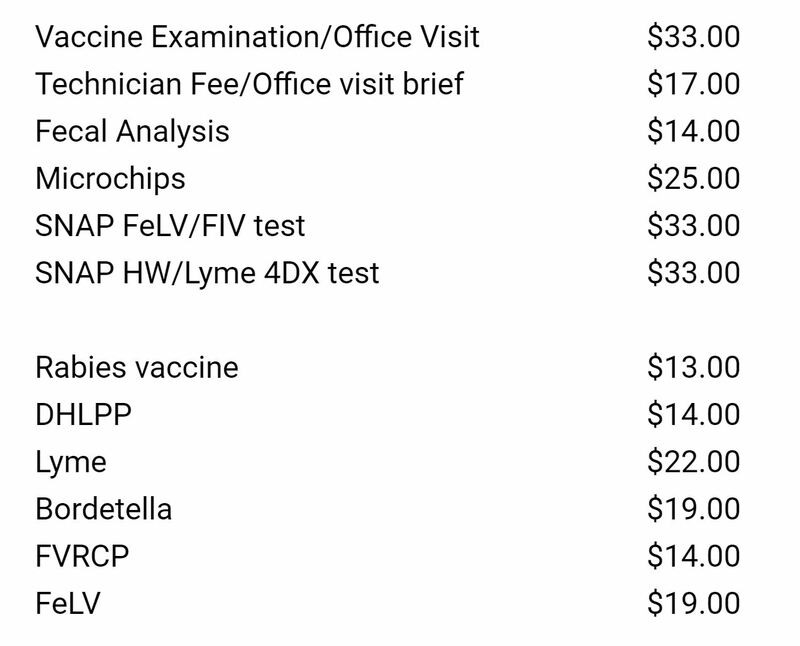 Cost of a cat spay is $75. If you are interested in sponsoring a feral cat, please speak to our staff about how you can help. Your donation is tax deductible! ACS is a 501(c)3 organization that relies entirely on donations. No local, state or federal government assistance is received. The ACS Community Clinic is a healthy pet clinic. Our hours of operation are Monday through Friday from 8:30AM to 4PM. We perform vaccinations, spays, and neuters. We can treat minor illnesses only. We do not provide emergency services at any time. Please refer to the list of veterinary clinics below for specific needs. Appointments are required for wellness visits. Rabies vaccine is required for all animals presented for surgery. Distemper/Parvo is required for dogs. Animals found to have fleas or worms at the time of surgery will be treated at owner’s expense. TNR is a method of controlling feral cat populations by neutering them and returning them to their territory. TNR is the ONLY proven method for population stabilization. TNR only works when people in the community take charge of a colony. Trap and euthanize does NOT work! If you feed them, fix them. Decrease the likelihood of several types of cancer. Eliminate the chance of pyometra (often fatal infection) in female animals. Decrease chances of animal wandering to find a mate. The ONLY way to help animal over-Population. We cannot adopt this problem away! An Ear tip is a universal symbol for “neutered.” A 1/4 inch of the left ear is removed while the animal is sedated. ACS Clinic provides spay/neuter for several local rescues and shelters. 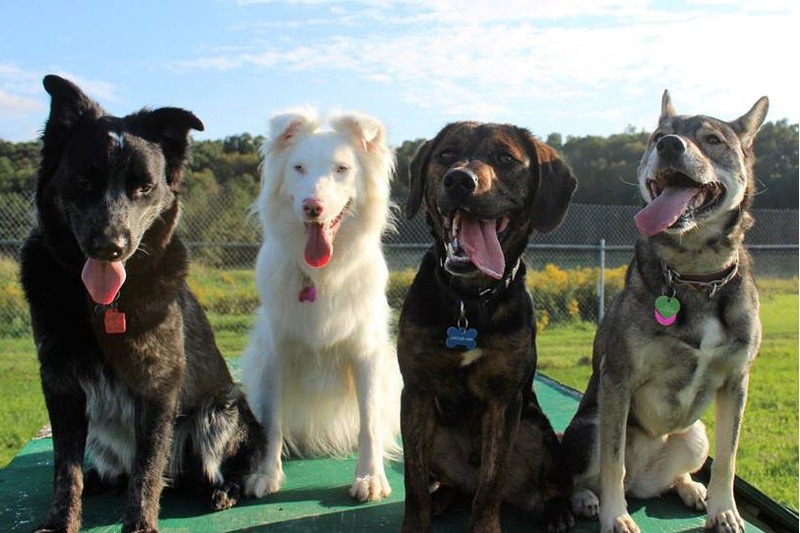 This allows other rescues to use their funds to care for more animals! Appointments are Required for Spay/Neuter Services.